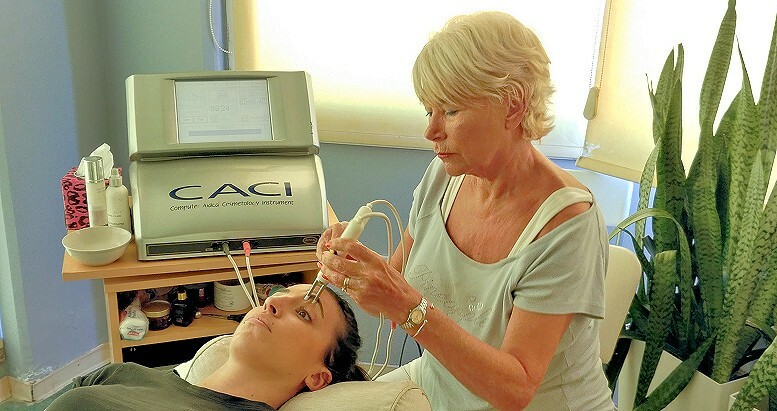 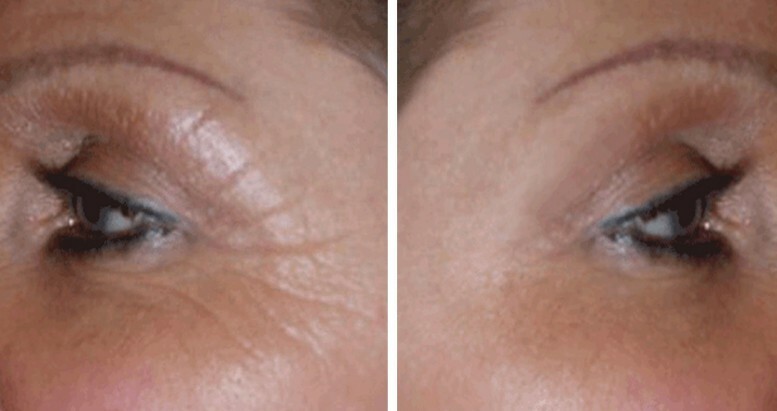 The treatment is a non-invasive, painless, free of side effects and is very affordable. 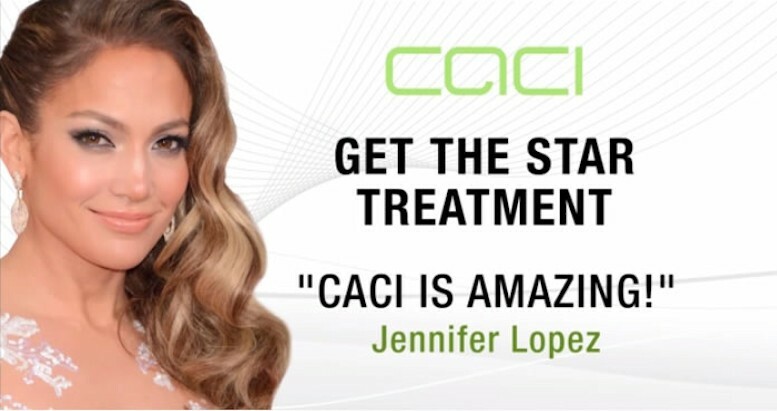 Your therapist Lynn is a beauty specialist with 20 years of experience with C.A.C.I. 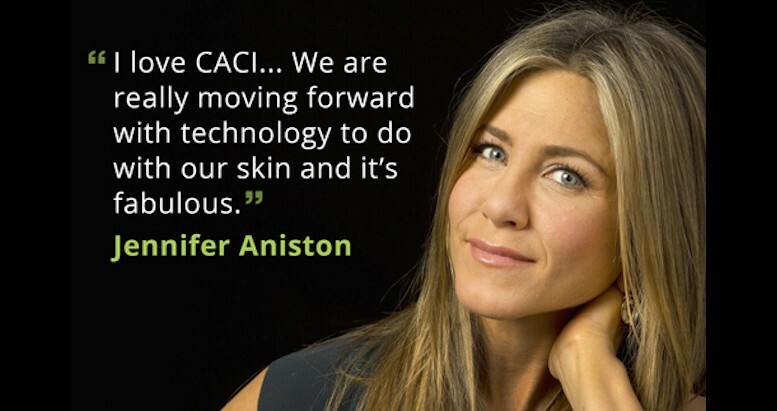 The C.A.C.I. 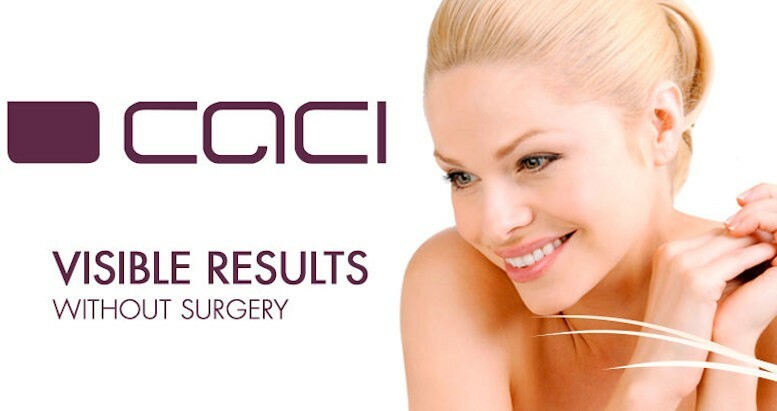 non surgical face lift has been acclaimed by the international media as the most exciting development of the last 2 decades. 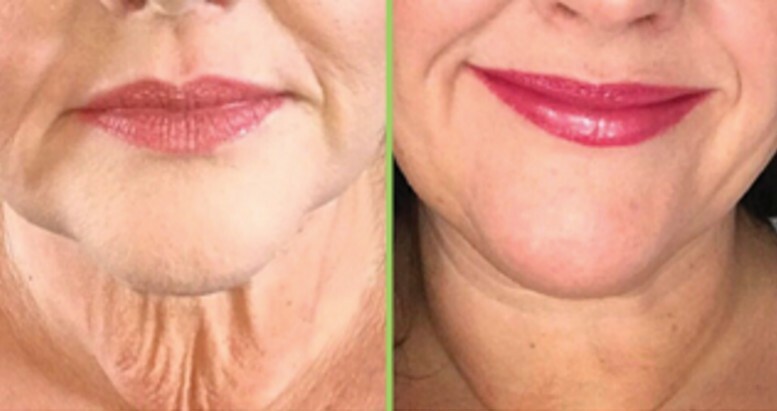 Following a treatment your facial muscles will feel firmer and your skin will feel fabulous - you will be amazed at the results after just one treatment! 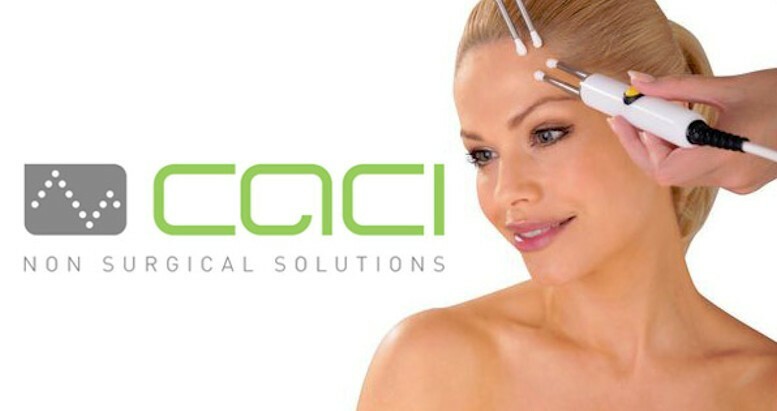 Beauty therapist with over 20 years experience with C.A.C.I. 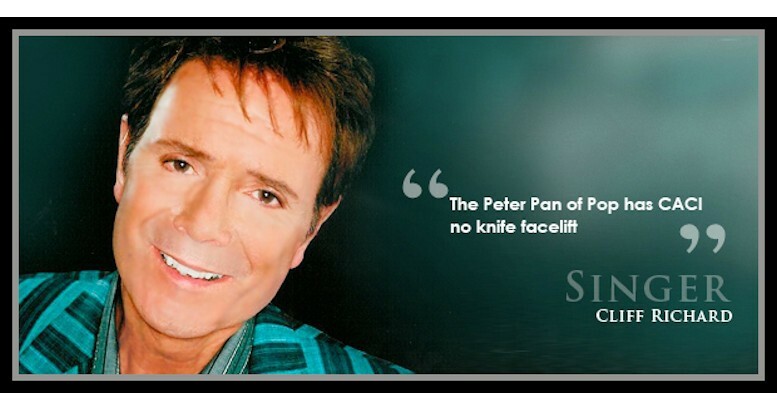 Favoured by many world famous faces!